Confession: I love drugstore makeup. I love having a lot of variety in my makeup stash, and I just can't be buying all high-end makeup. 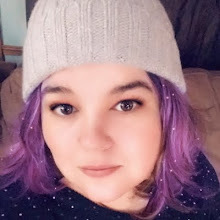 I've tried some drugstore makeup that weren't so great, and I've tried some that give the expensive brands a run for their money. It's no secret that Target is my favorite store, and I may have cried a few tears when I found out I moved to a Target-less area. Target? Are you listening? I have the perfect spot for you in my county. Perfect! Email me, and we will talk, k? 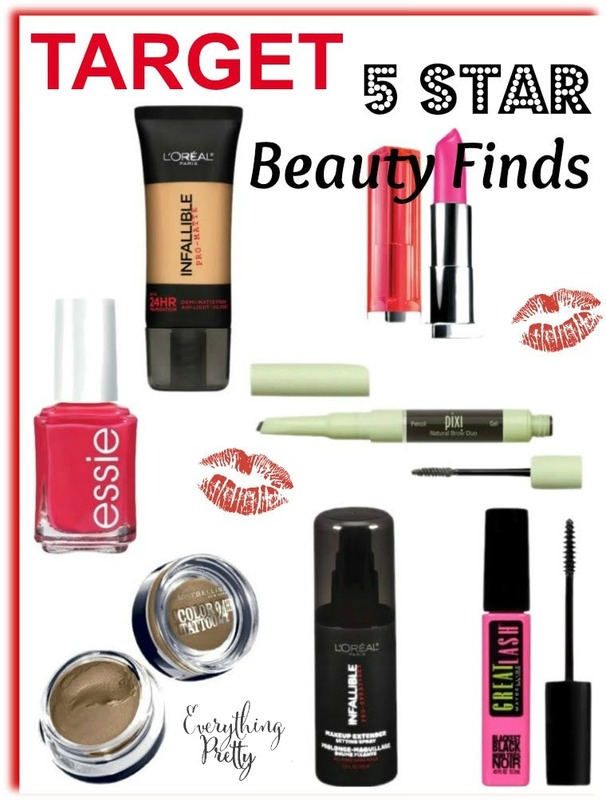 These Target 5-star beauty finds are all highly rated on the Target website, and I've used them too. Actually, I've been using Great Lash mascara practically forever. 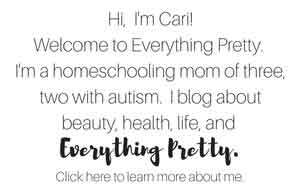 It's my favorite for an every day look for going to the store or to a school meeting. 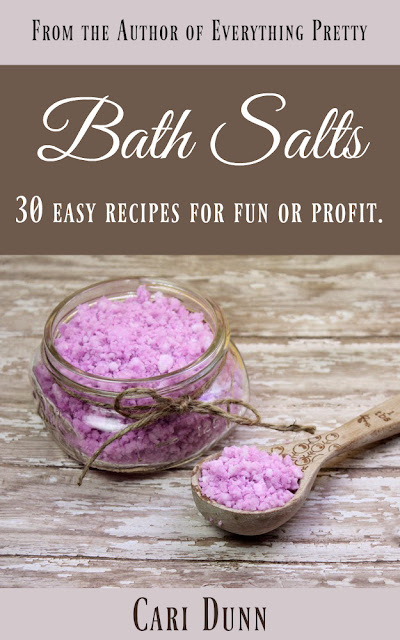 All of the links are affiliate links through Shop at Home, which means I earn a few cents when you click on the link. Even better, you earn cash back on purchases and get exclusive deals, like free shipping on orders $25 and up! 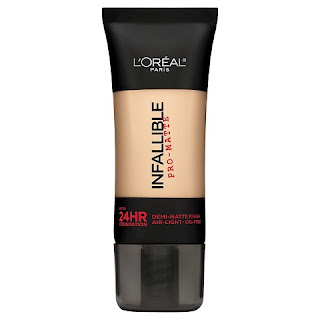 L'Oreal Paris Infallible Matte Foundation gives you 24 hour coverage, so you can apply it in the morning and not worry about touch ups all day! The matte finish gives you a great foundation for your makeup, and the light formula won't cake or slide off. 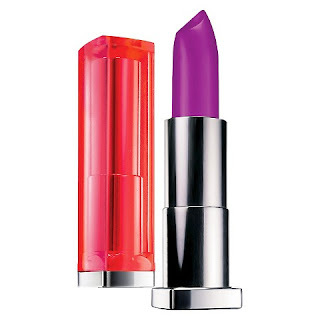 Maybelline Color Sensational Vivids Lipcolor is available in 9 bright, fun colors, including pinks and purples that are so popular right now. It has honey nectar to nourish your lips and keep them from overdrying. essie Nail Color Watermelon is a bright, fun color for summer. 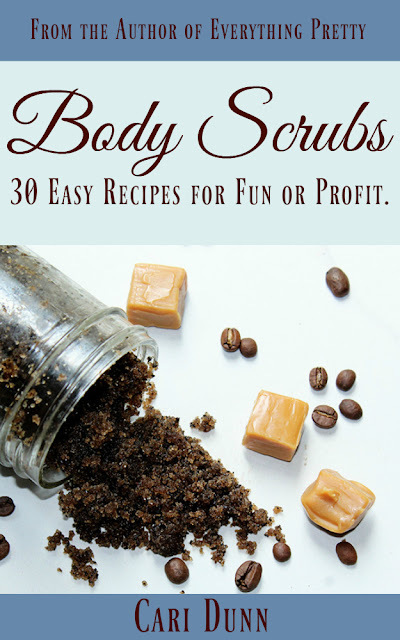 It covers great, so you usually just need one coat. 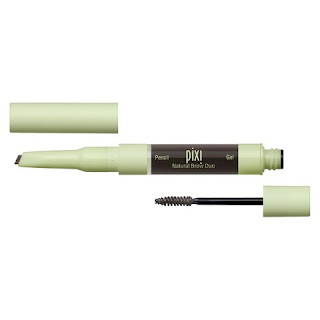 Pixi Natural Brow Duo has a waterproof eye pencil to help you frame your eyes with perfect brows. The other end has a soft-hold gel to keep your brows in place. Works on any brow color. 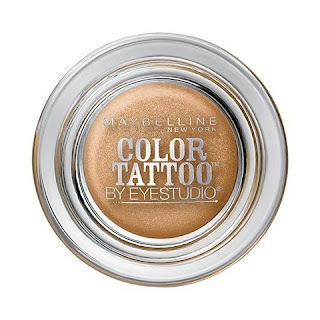 Maybelline Eye Studio Color Tattoo 24HR Cream Gel Eyeshadow is an intense cream shadow with vibrant colors. There are several colors available, so you can choose a classic look or an edgier look. 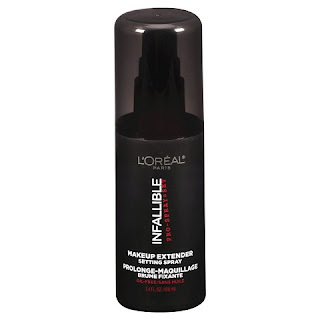 L'Oreal Paris Infallible Pro-Spray Set Makeup Extender Setting Spray locks in your makeup so it lasts all day. 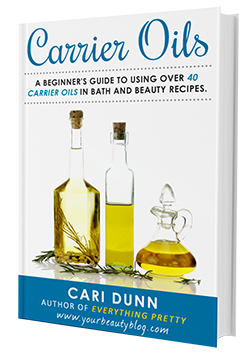 It also stops makeup from settling in fine lines and creases. 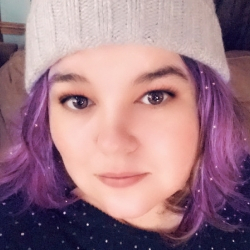 Works on foundation, lip, and eyeshadow. 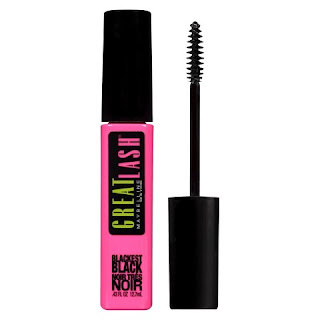 Maybelline Great Lash Mascara gives you great volume without clumps. There's a reason this mascara has been a favorite for so long. It works. What's your favorite drugstore makeup?